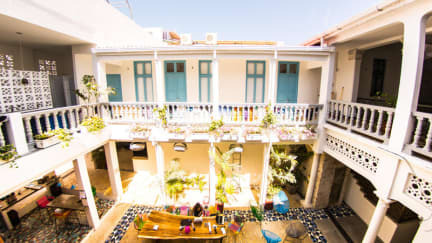 Republica Hostel Cartagena i Cartagena, Colombia: Bestill nå! Nice, but expensive. Perfect location and breakfast is really good. But still have the feeling that it’s too expensive for what you get. Will change hostels while I’m here.